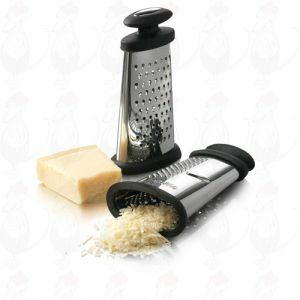 A cheese grater cuts any hard cheese in small pieces so it will blend into any dish. Many recipes use cheese because of its strong and savory flavor. A cheese grater makes sure that the cheese is cut small enough so it blends perfectly with the other ingredients in the dish, without sticking together. 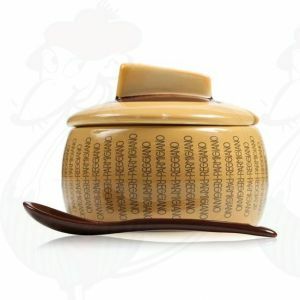 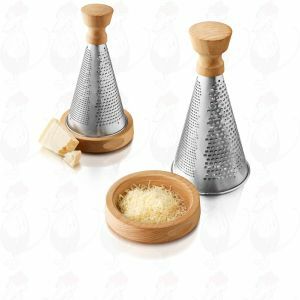 Grated cheese is not only perfect for sandwiches and pasta, but also for oven dishes and as a finishing touch to a soup. 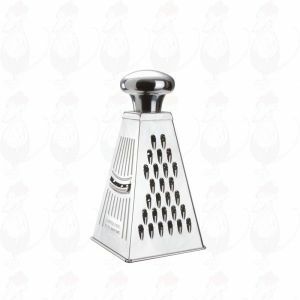 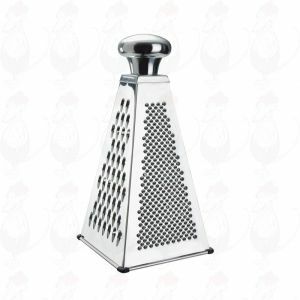 See our range of cheese graters in our cheese shop. 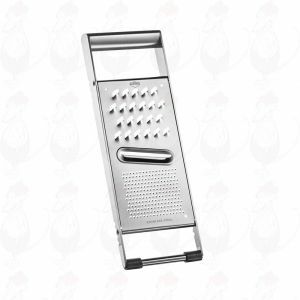 Grater - 4-sided Large, with coarse, fine and crown grater and slicer cucumbers. 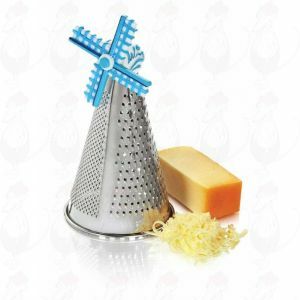 A high quality cheese grater mill of the German brand Küchenprofi. 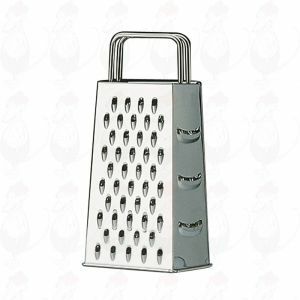 The ideal cheese grater. 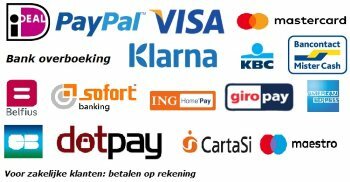 Like in the old days! 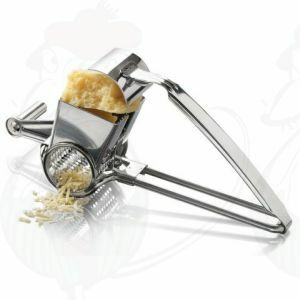 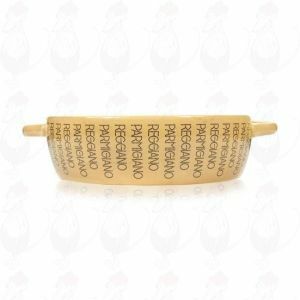 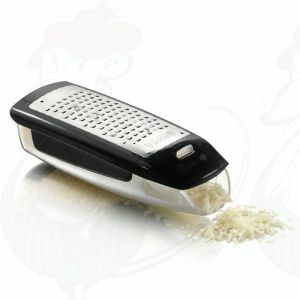 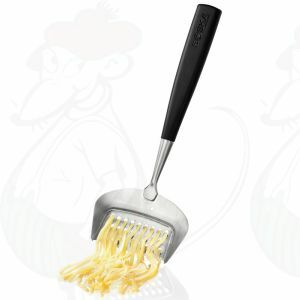 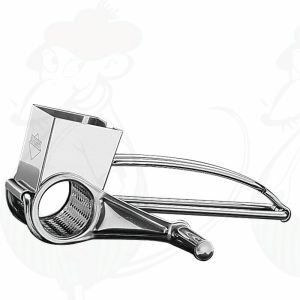 The fine grater is ideal for grating Parmesan cheese or very old cheese. Practical and very high quality cheese grater. 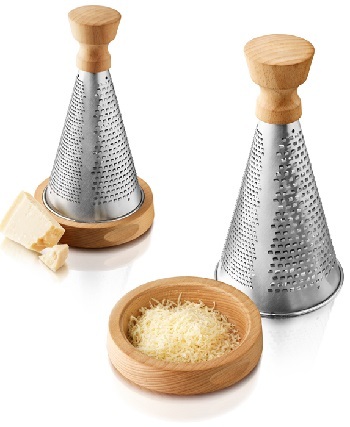 A practical cheese grater with recipient.